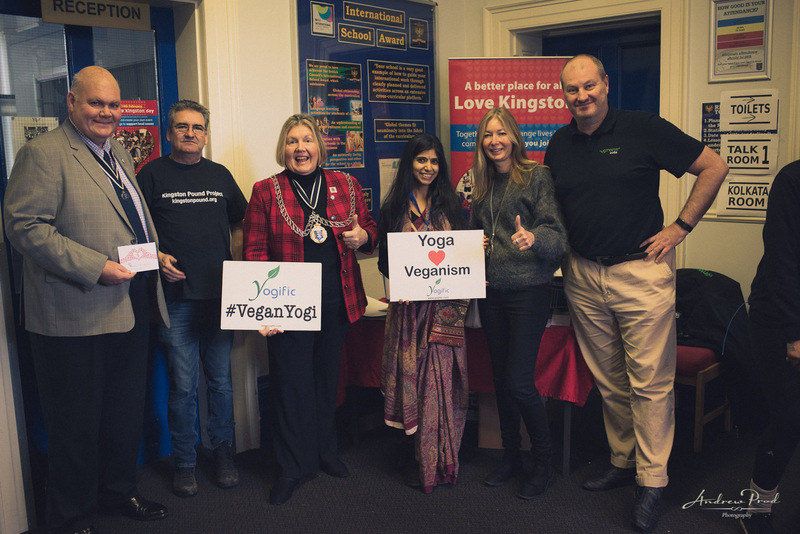 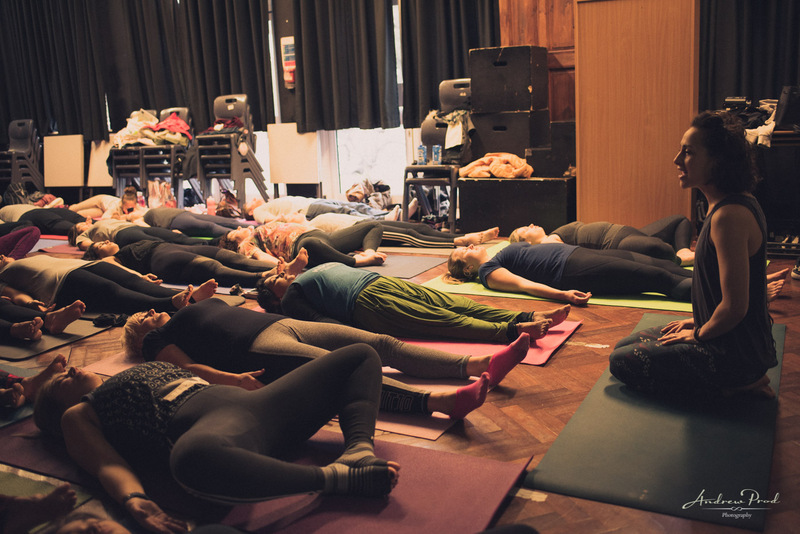 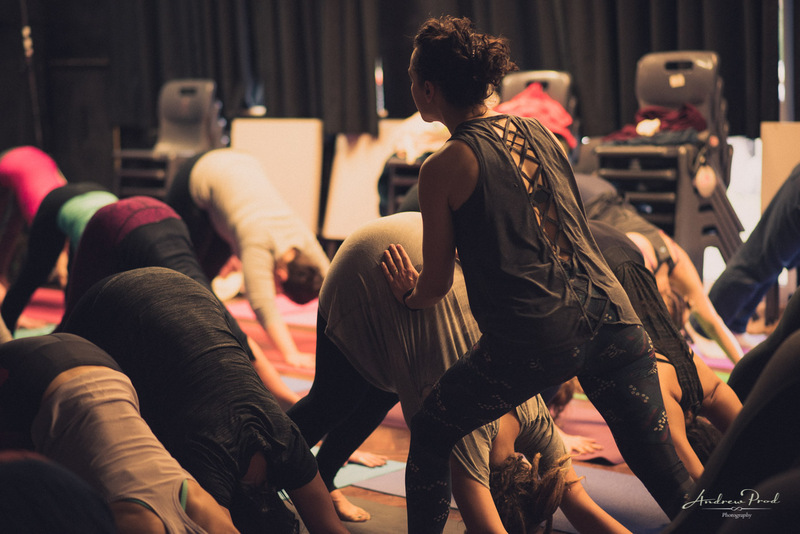 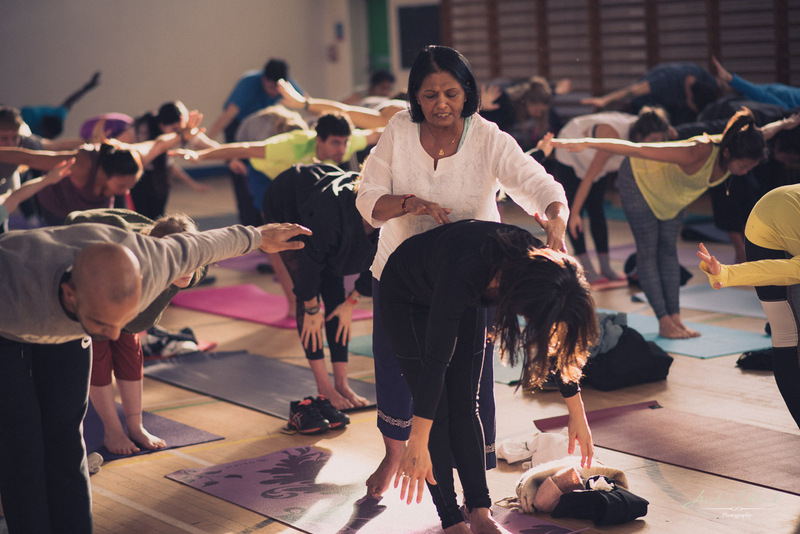 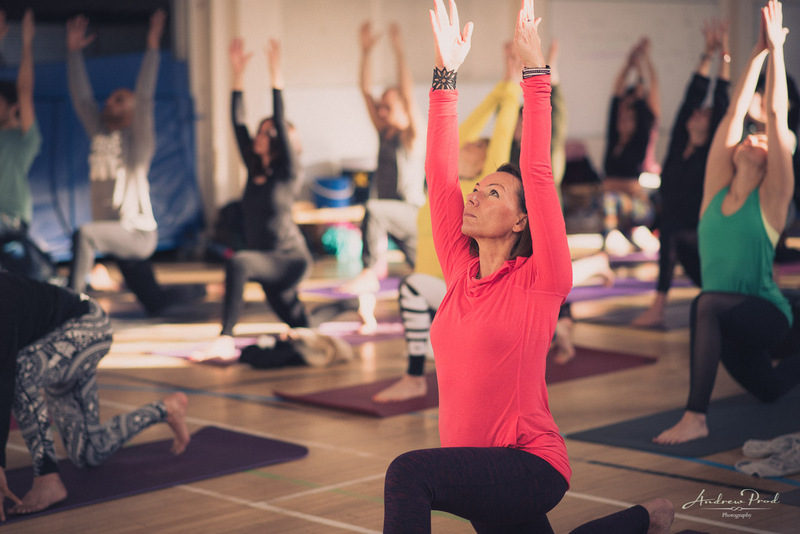 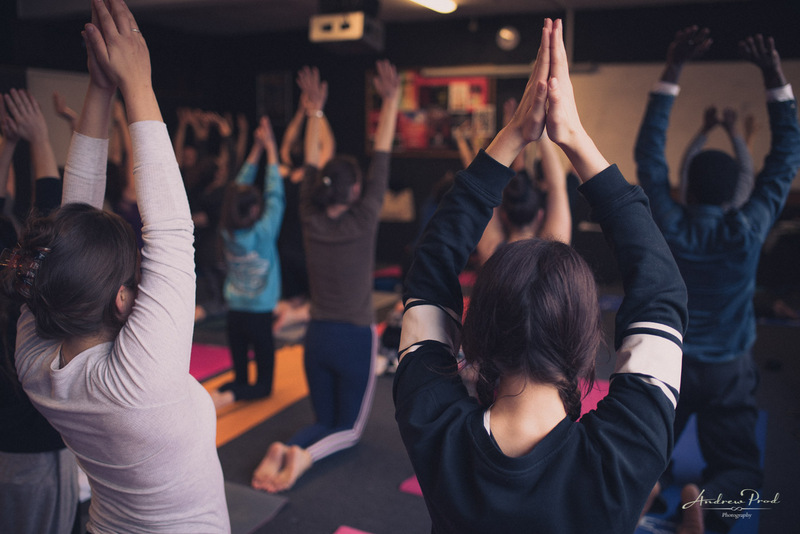 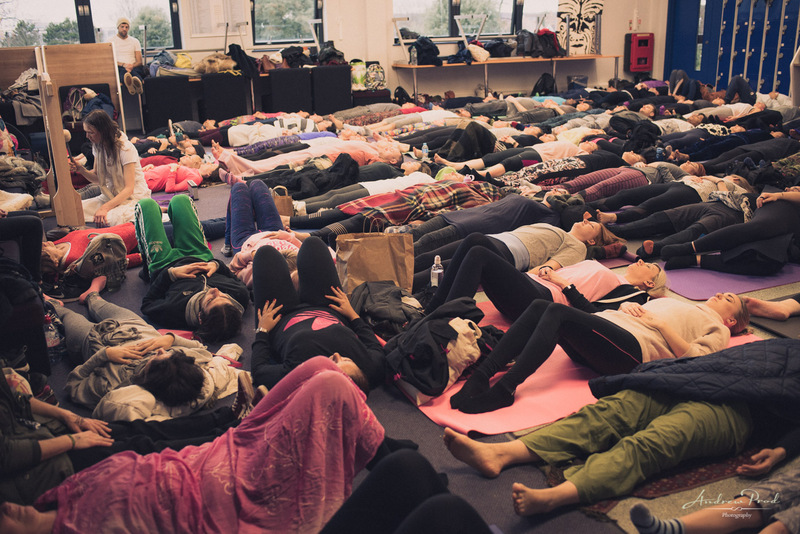 Kingston Yoga and Vegan Festival 2018. 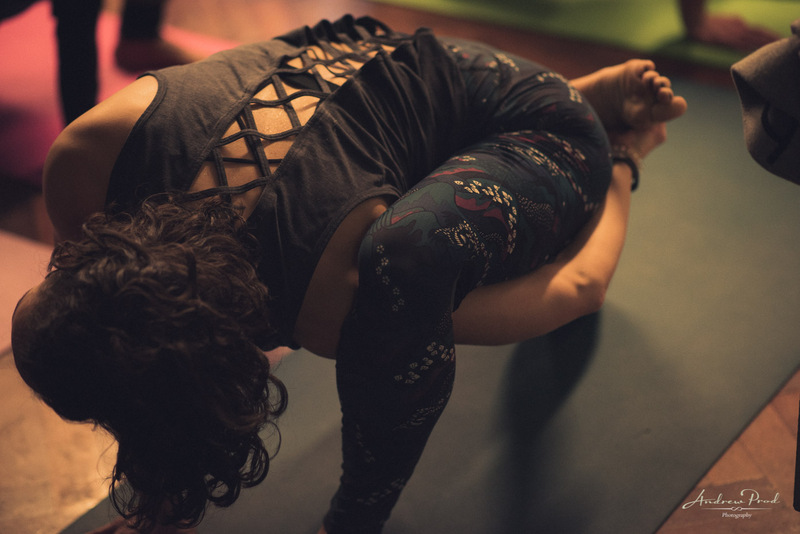 Photography By Andrew Prod. 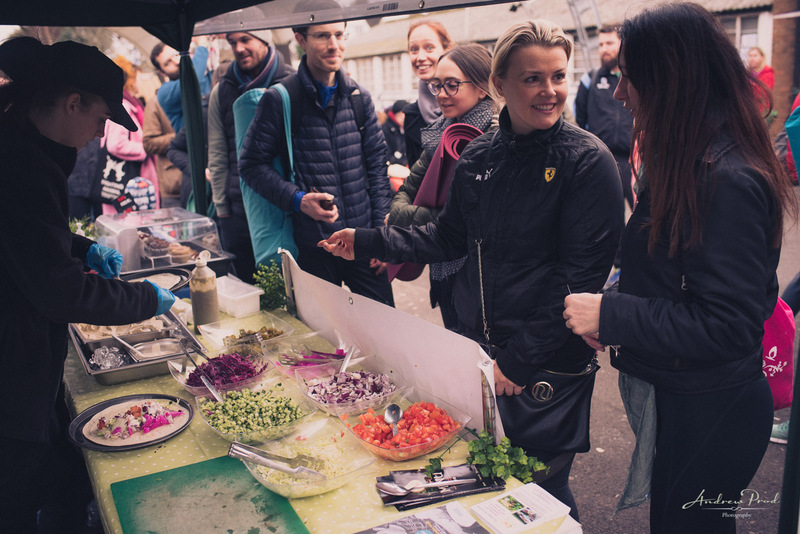 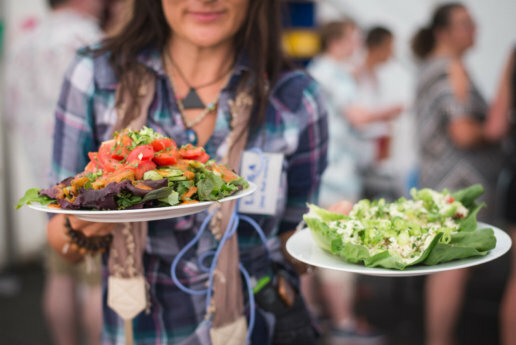 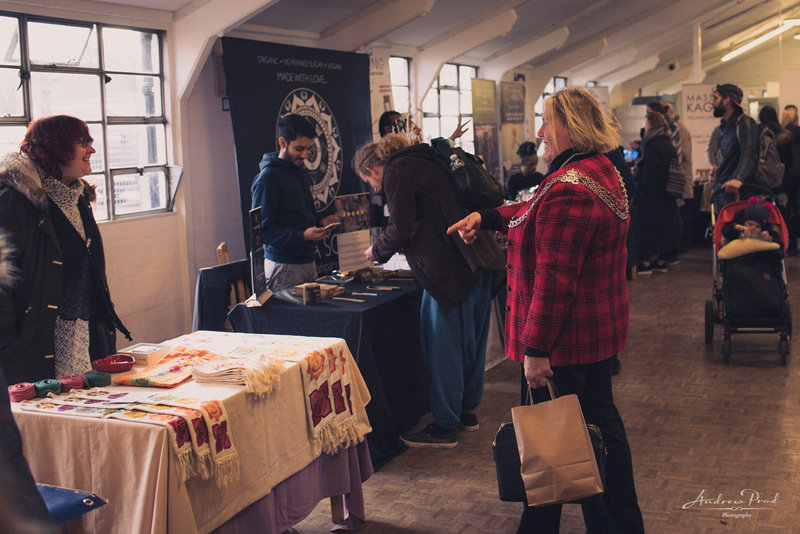 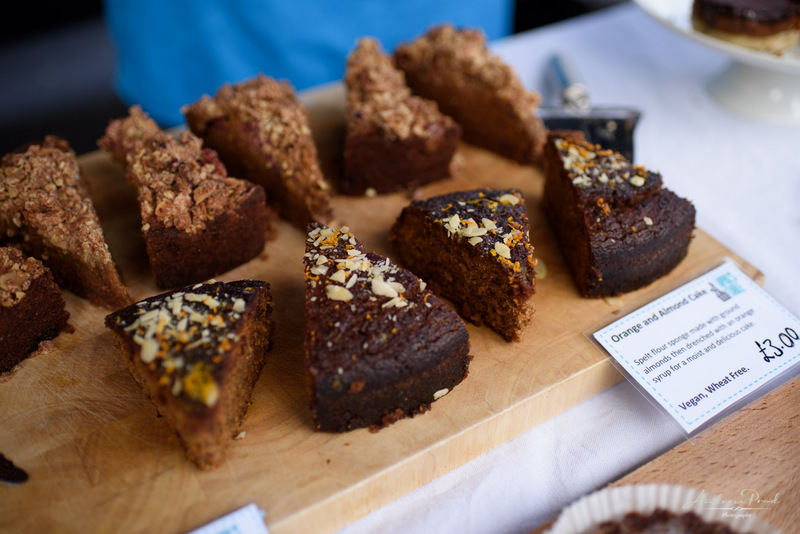 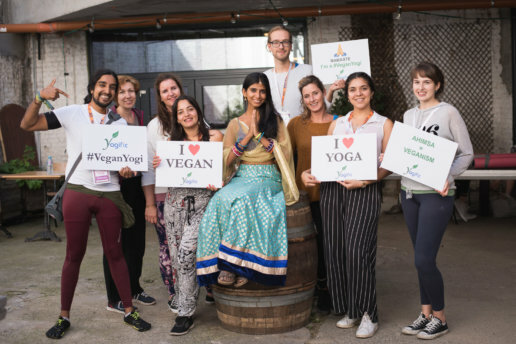 What a fantastic Yoga and Vegan festival to go to! 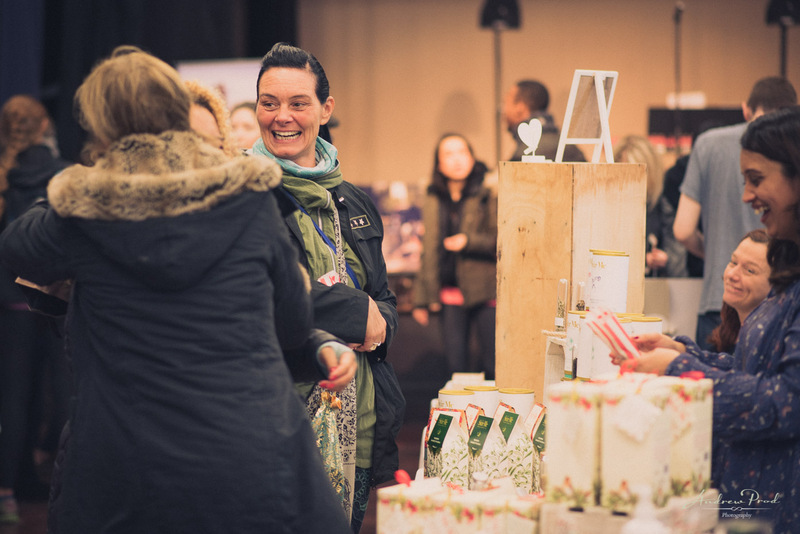 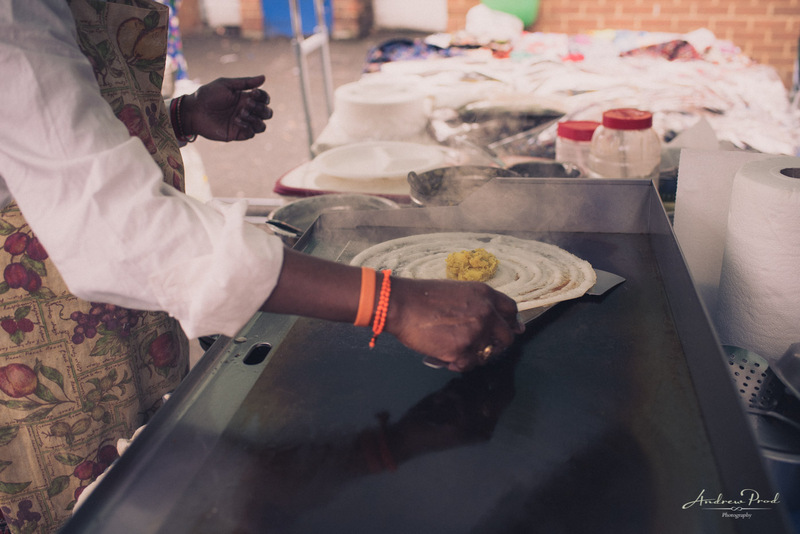 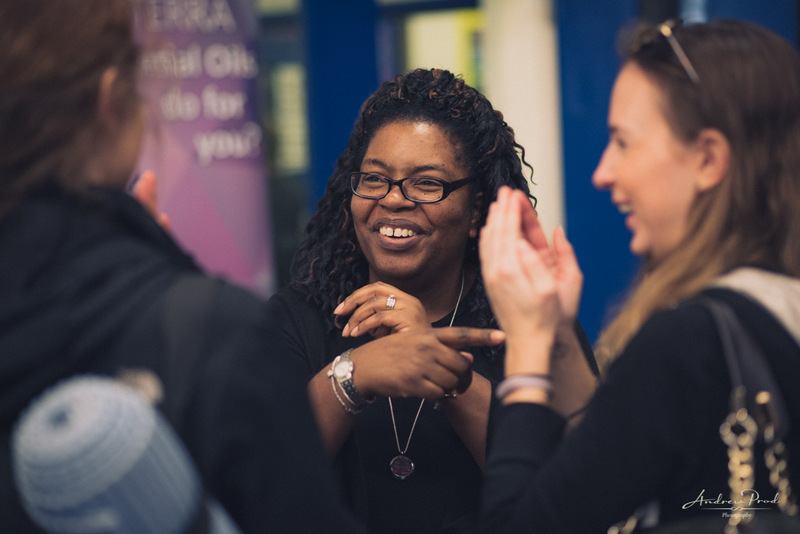 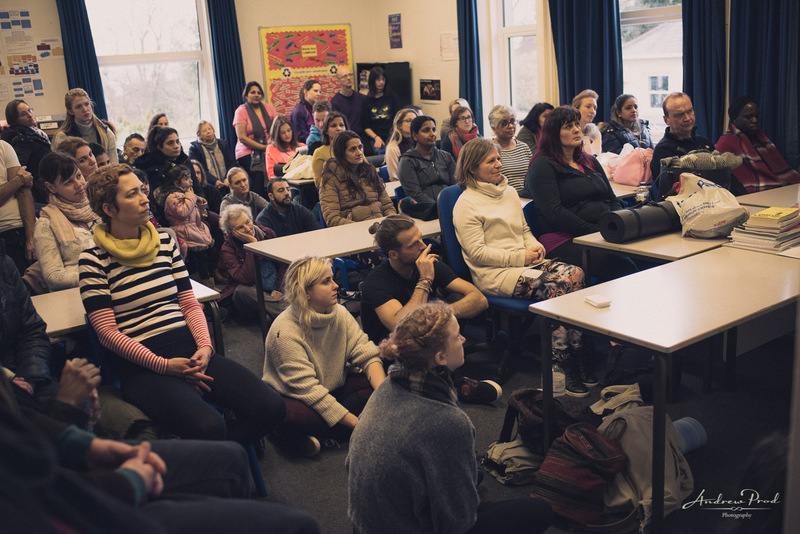 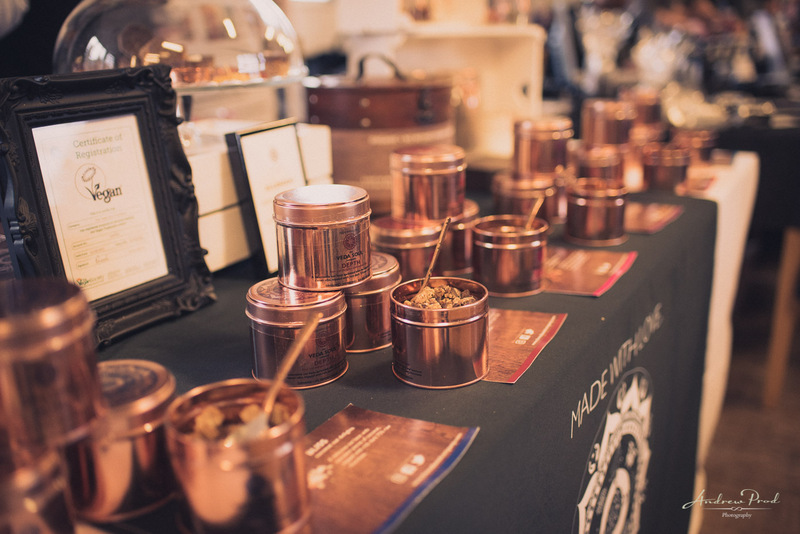 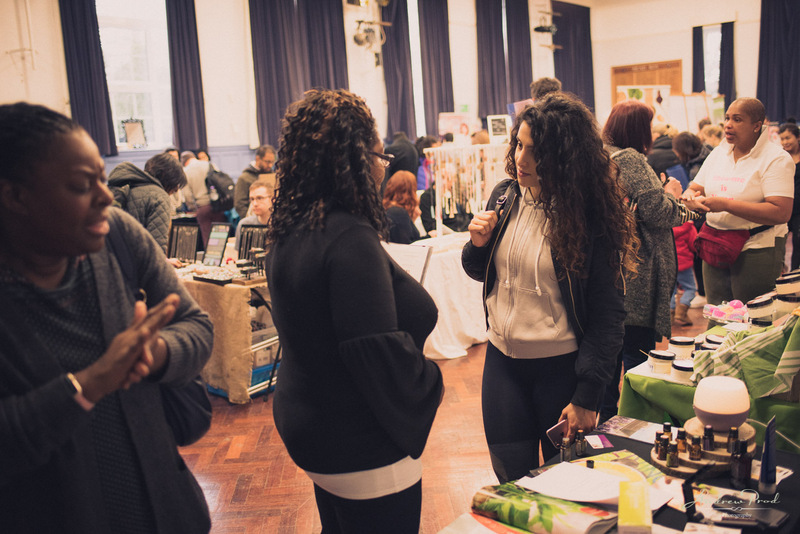 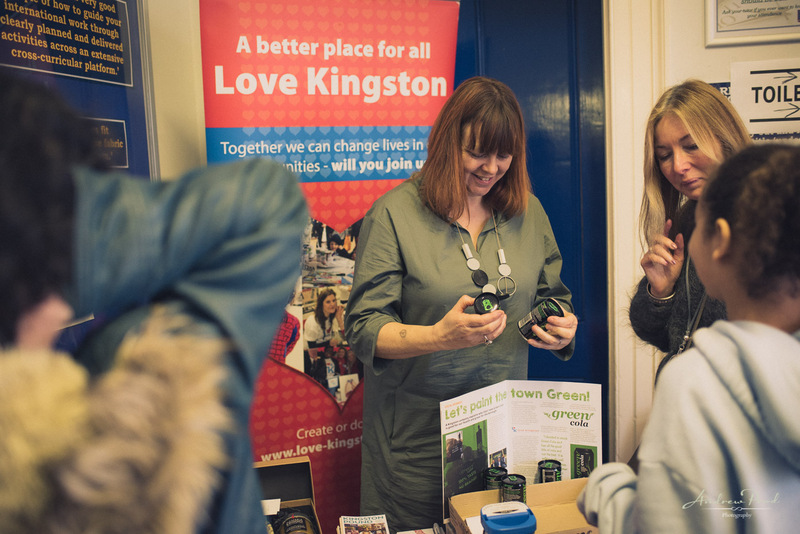 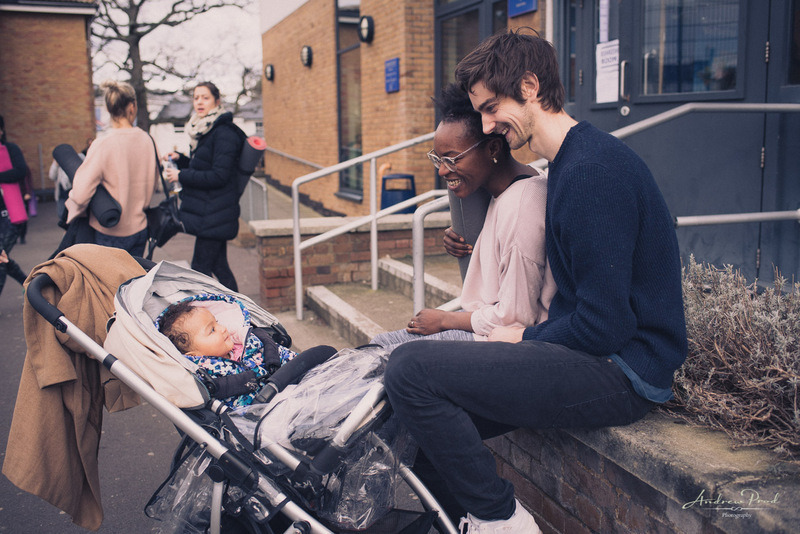 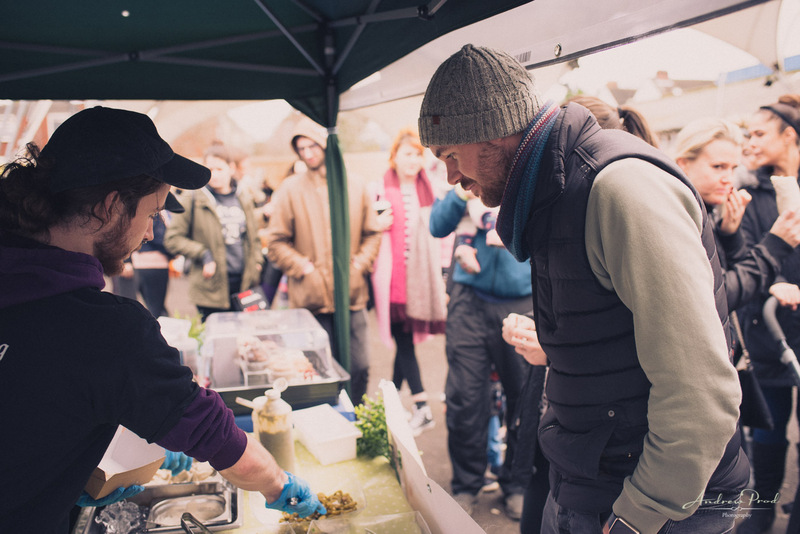 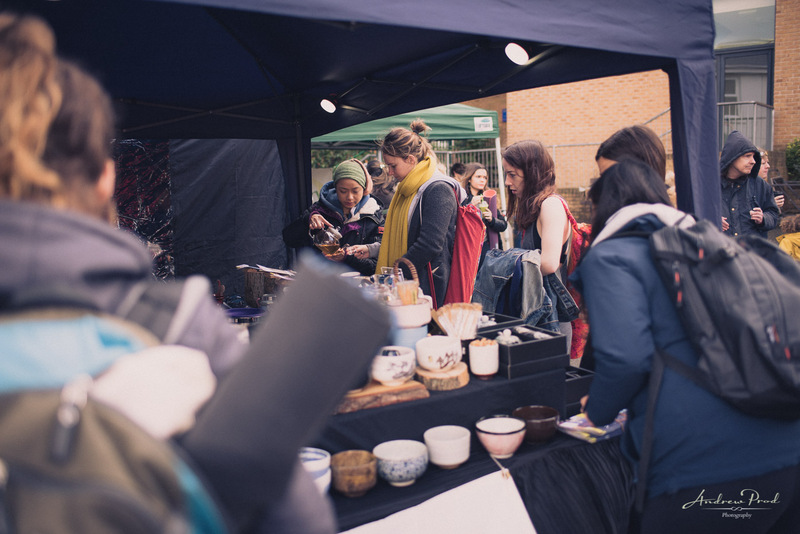 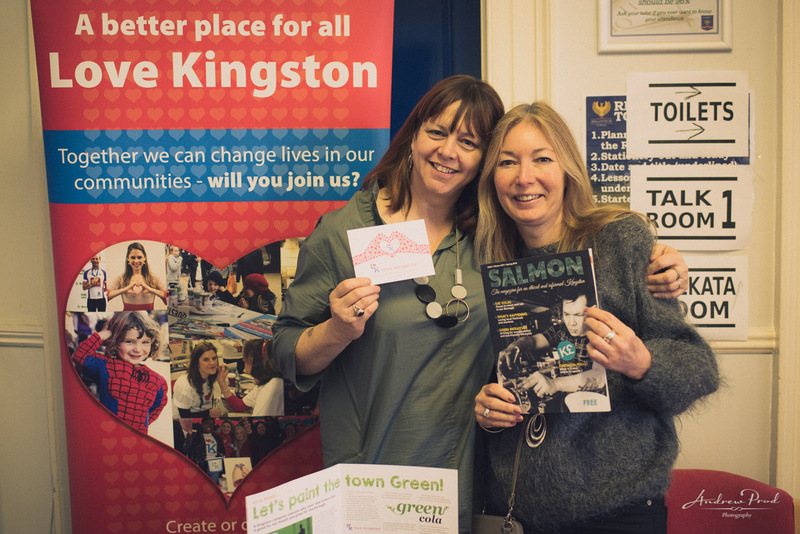 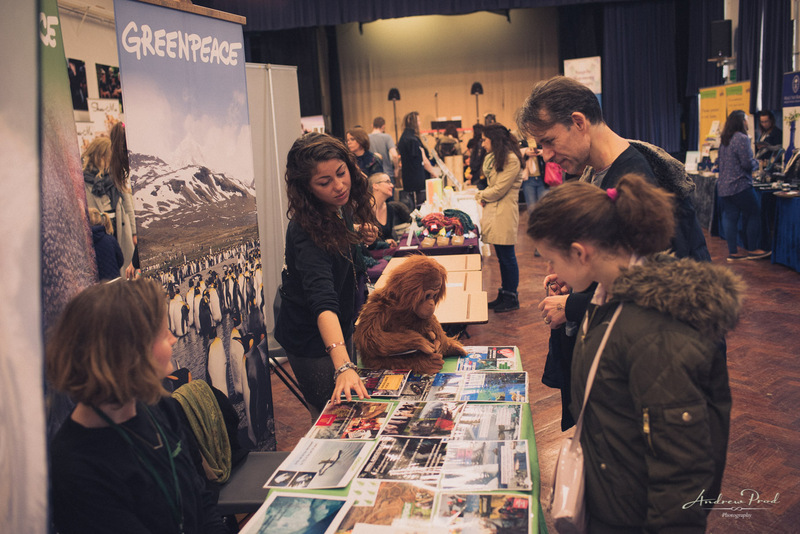 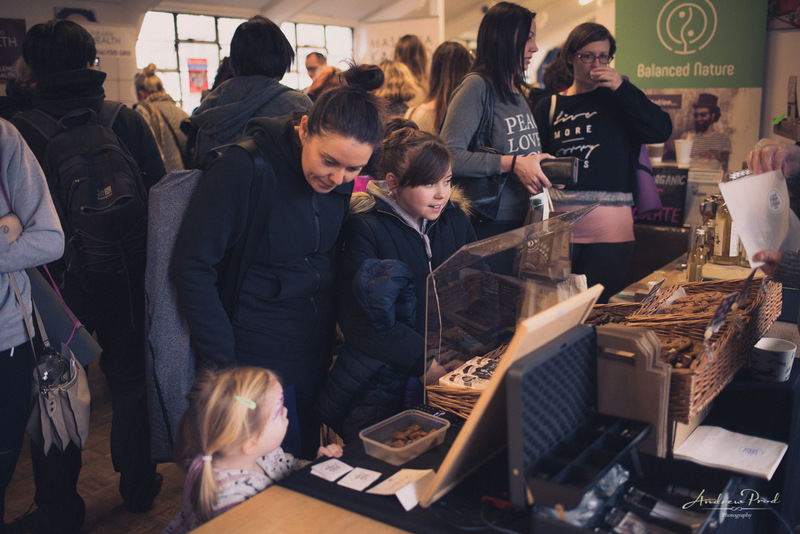 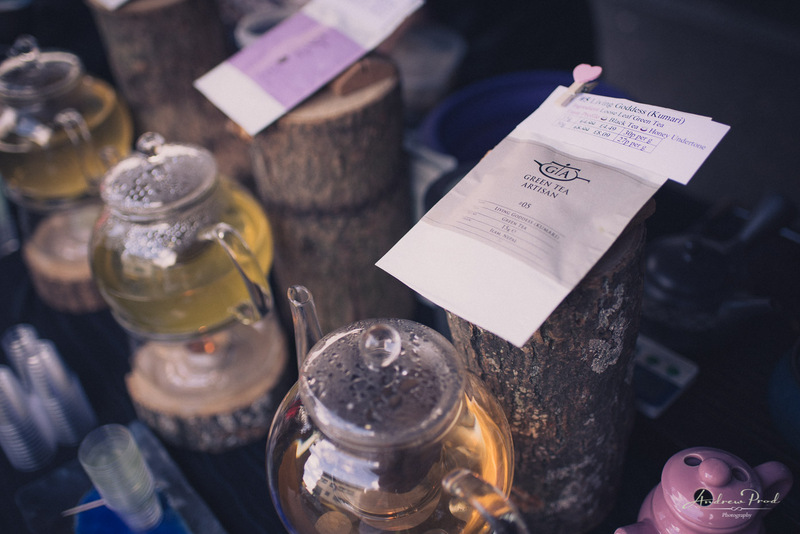 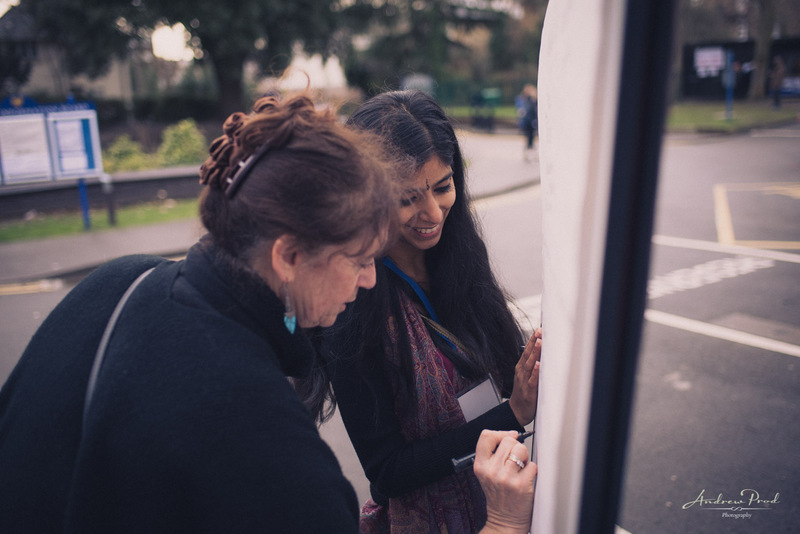 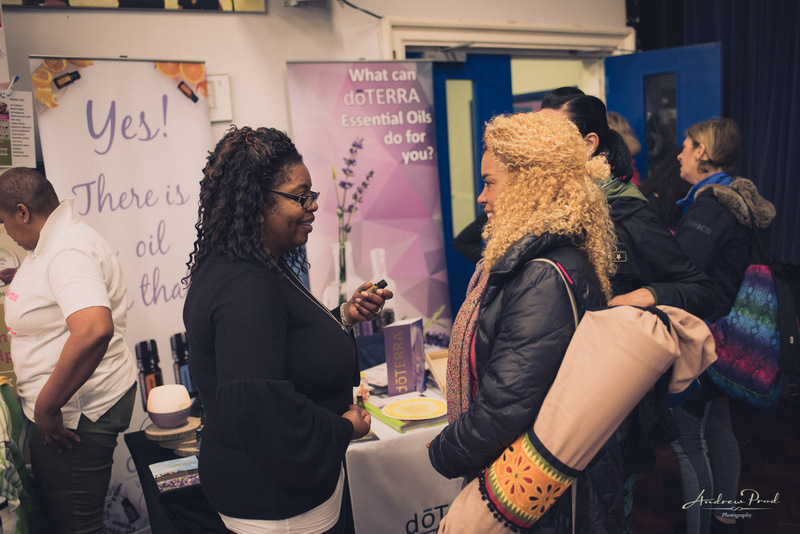 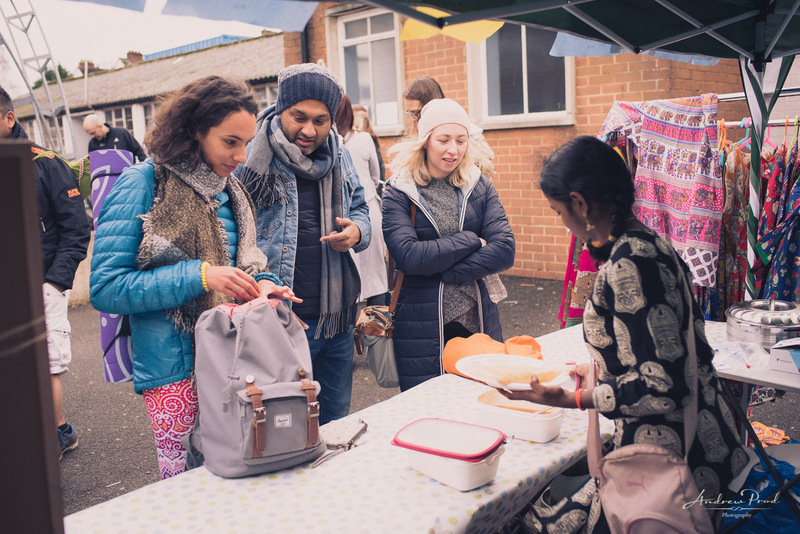 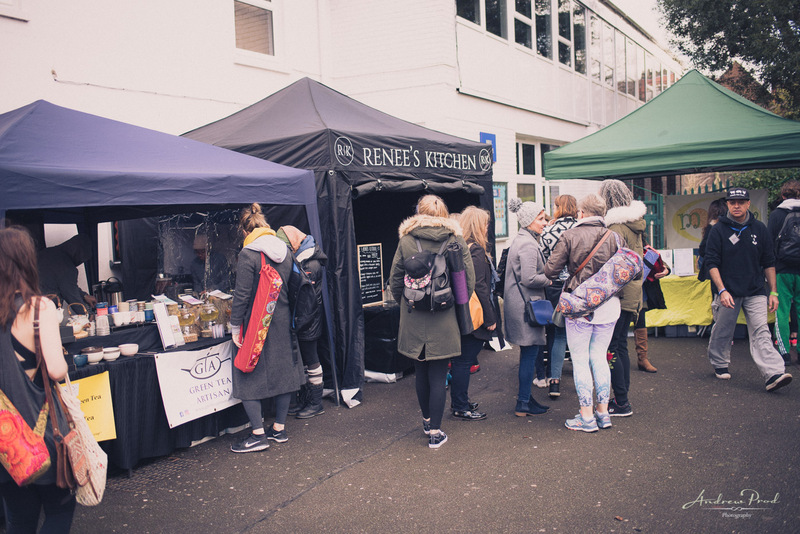 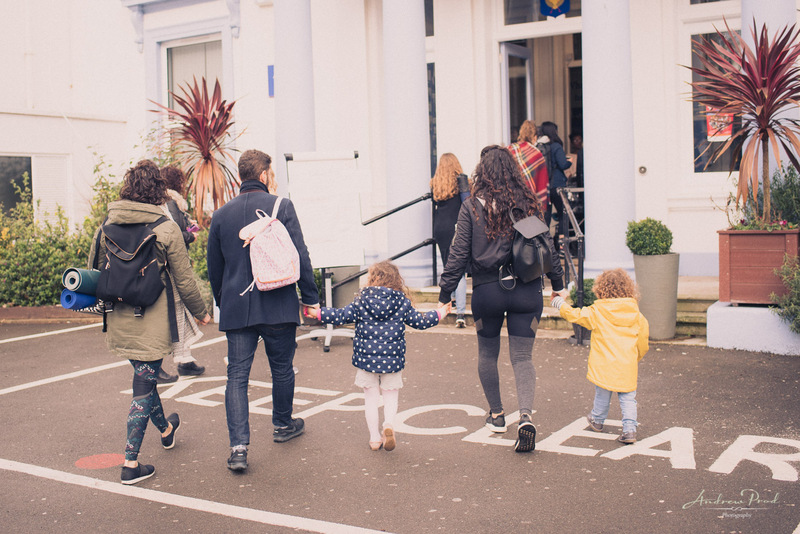 The event took place at Hollyfield School in Kingston where over 60 stallholders, 35 teachers, 20 volunteers and 1000 visitors came together for an amazing day out. 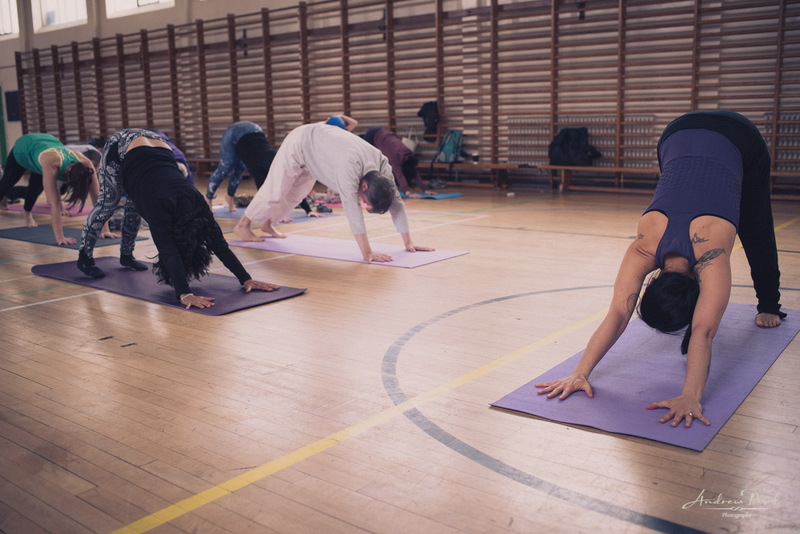 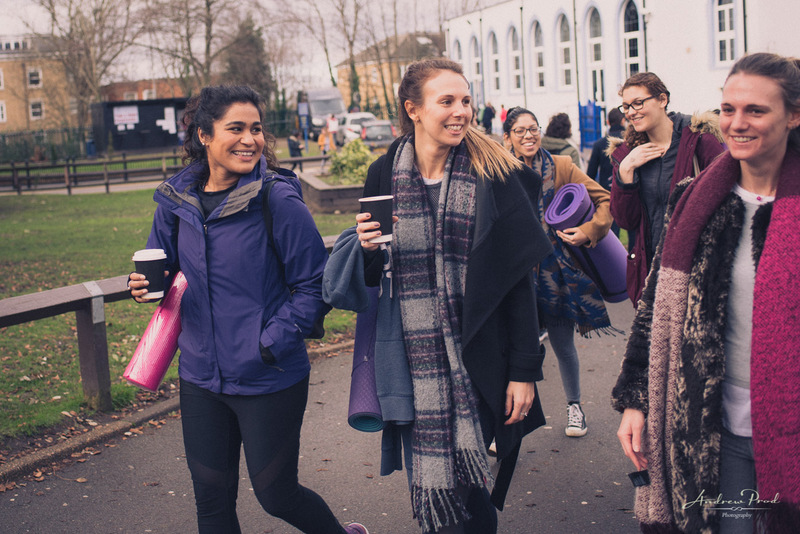 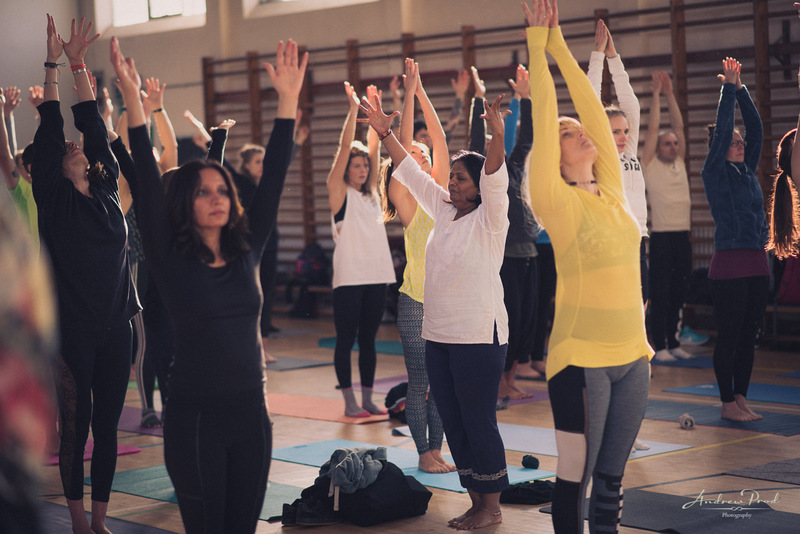 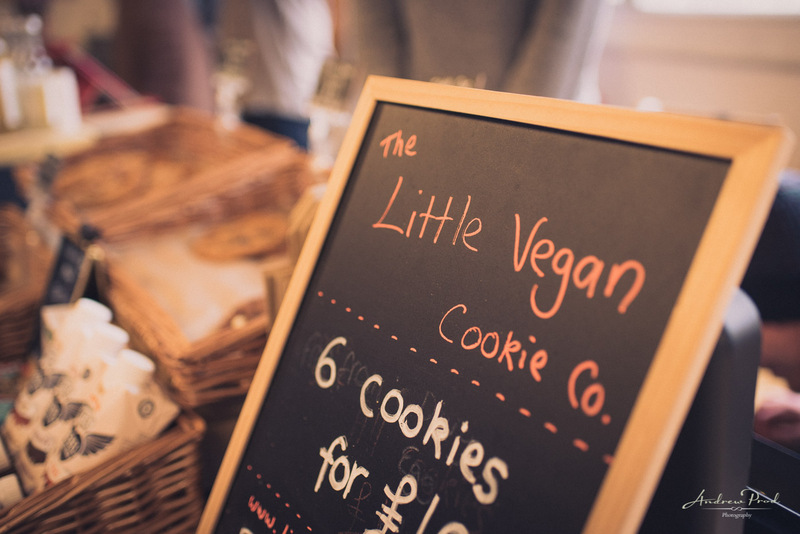 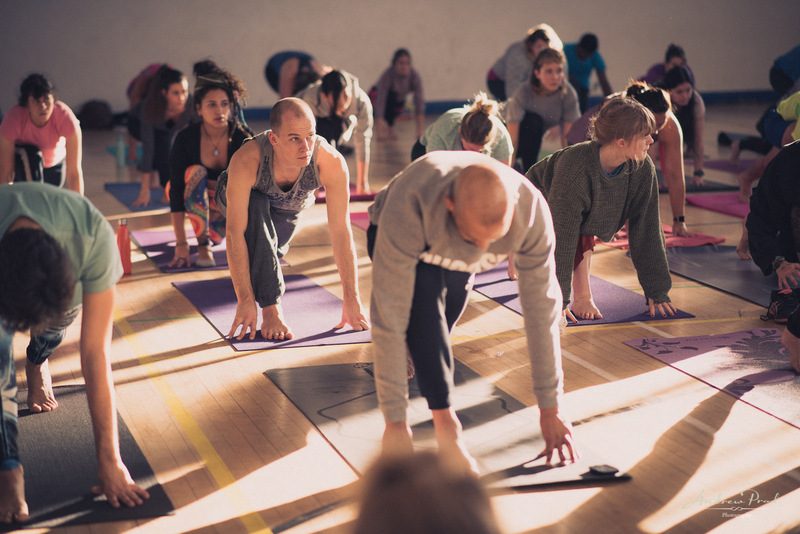 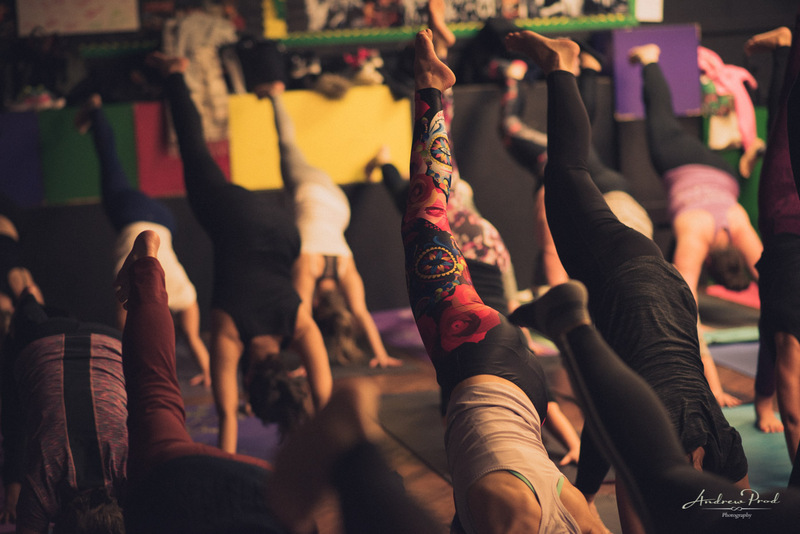 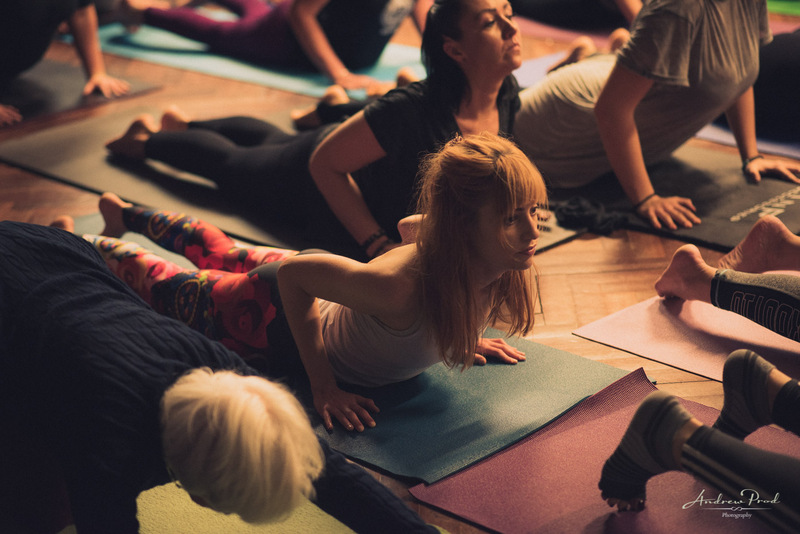 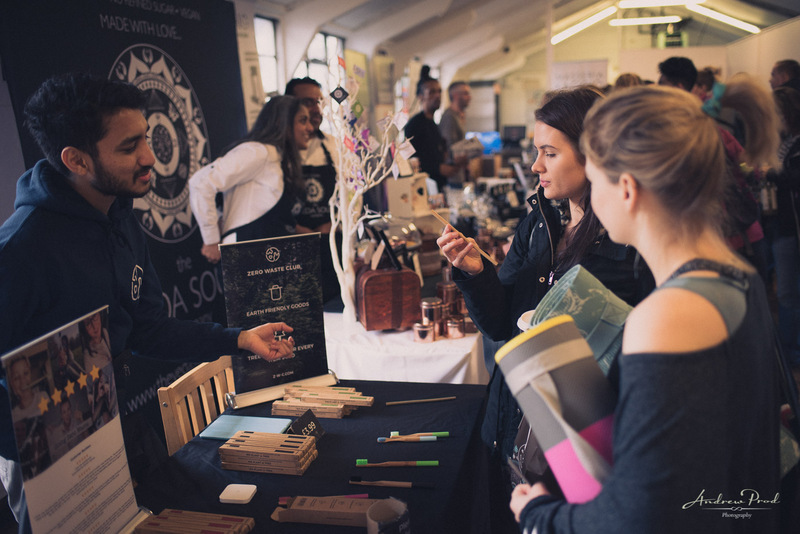 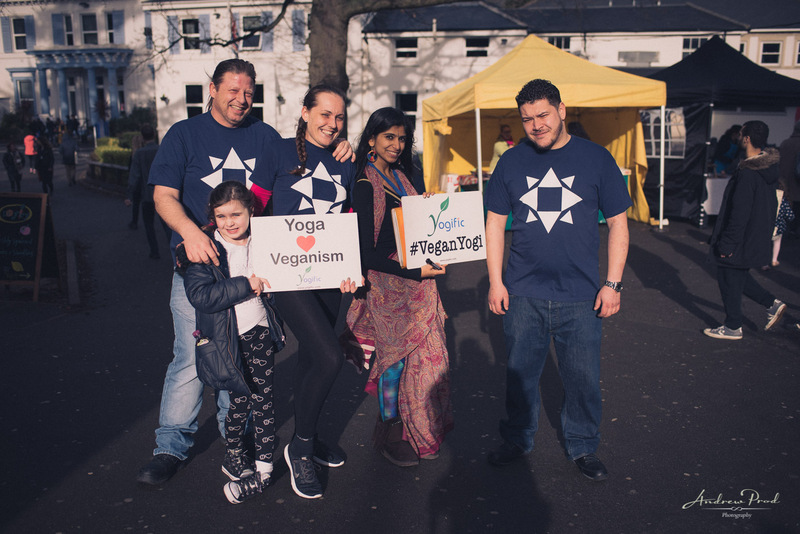 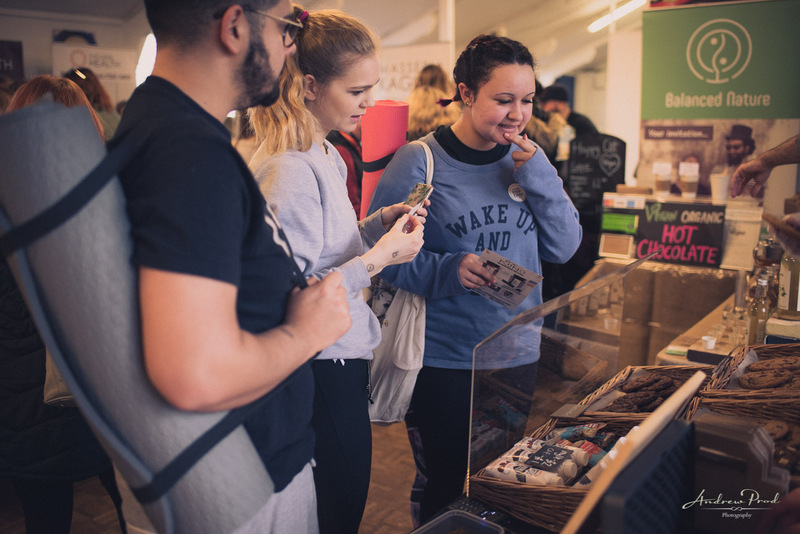 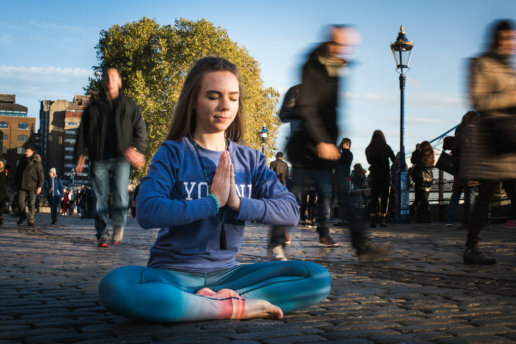 The event is held by Yogific who are expanding around the country to help bring more yoga and vegan festivals to everyone. 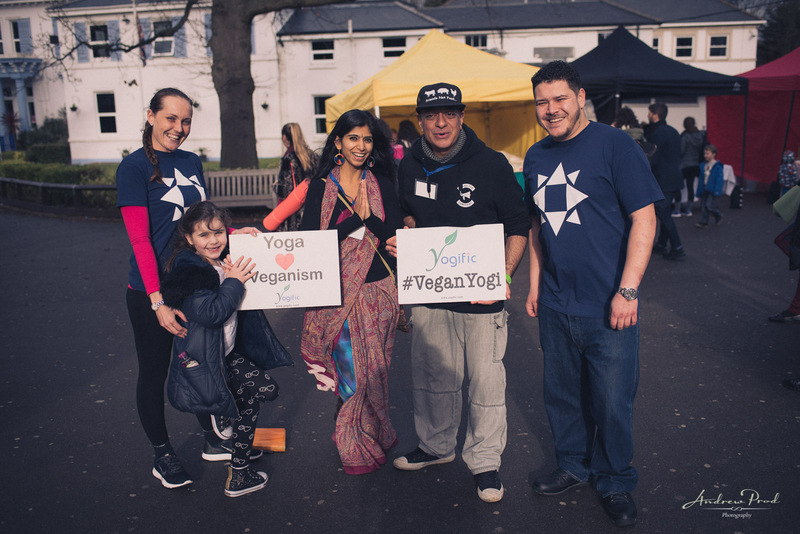 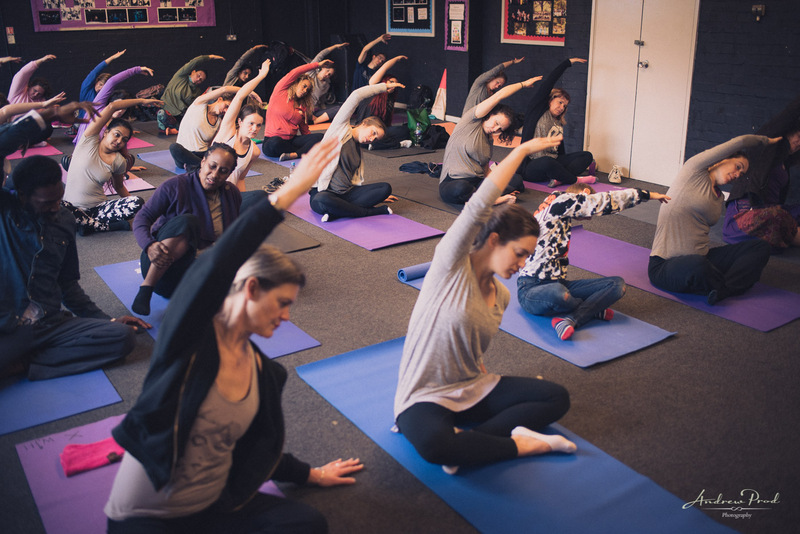 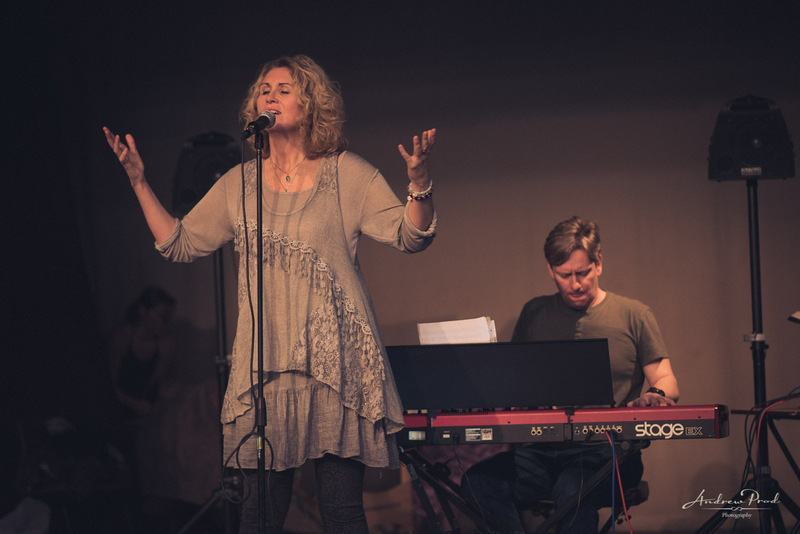 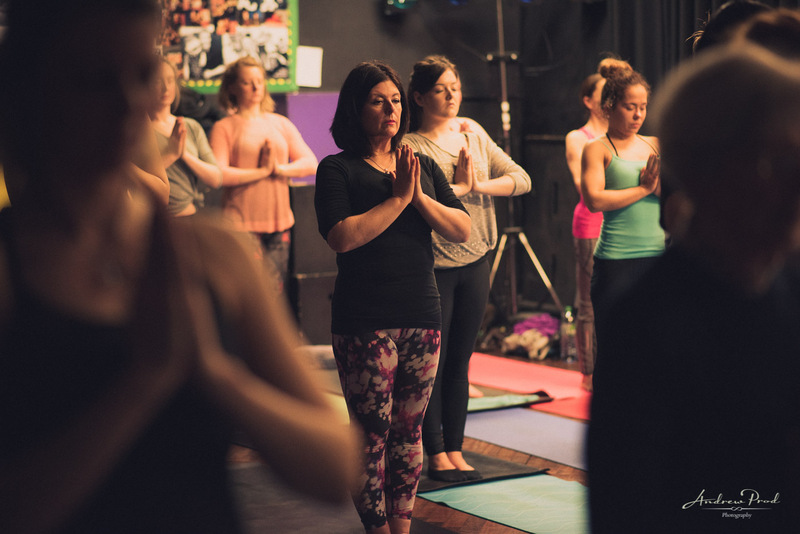 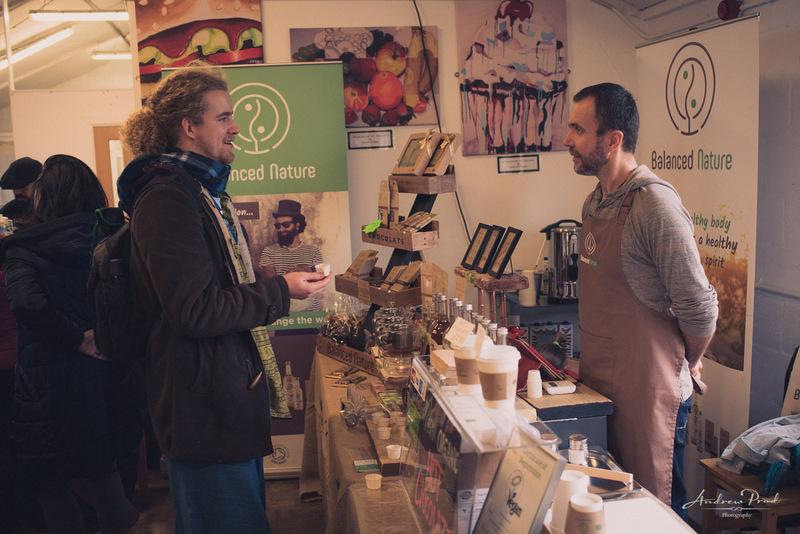 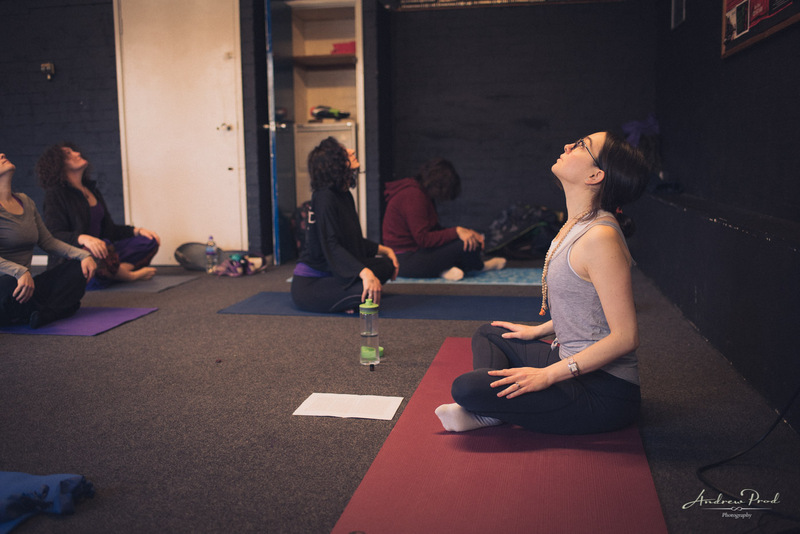 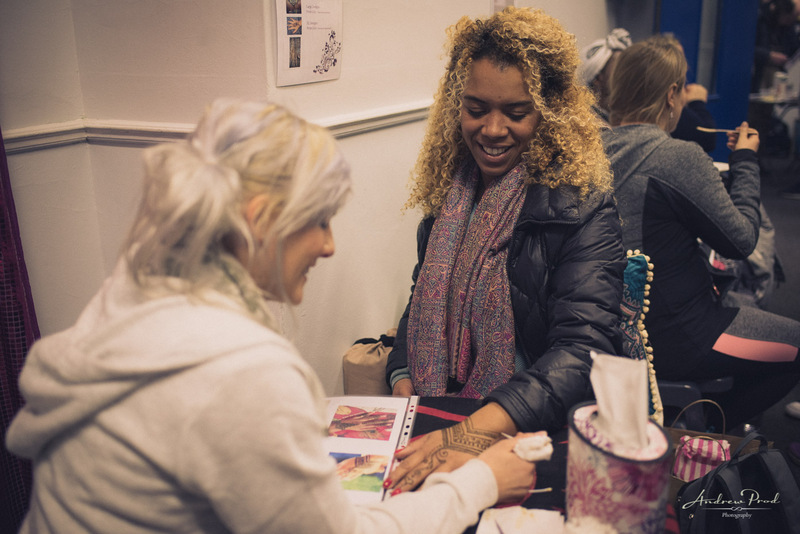 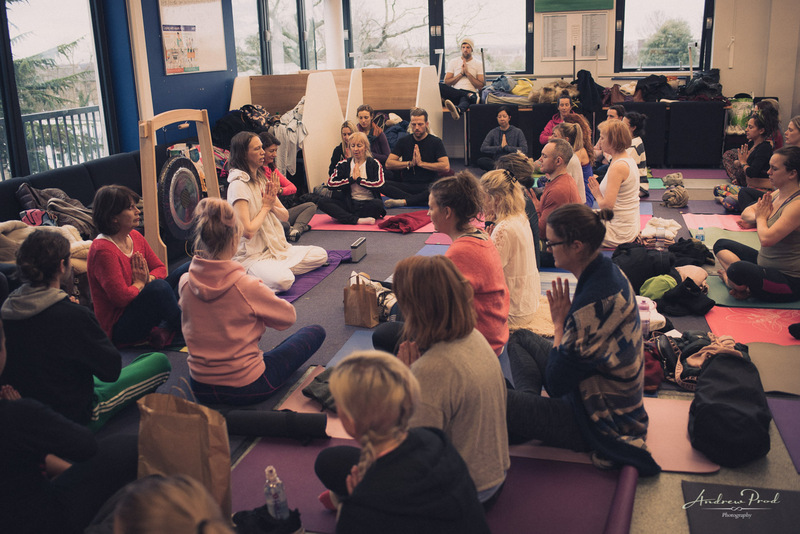 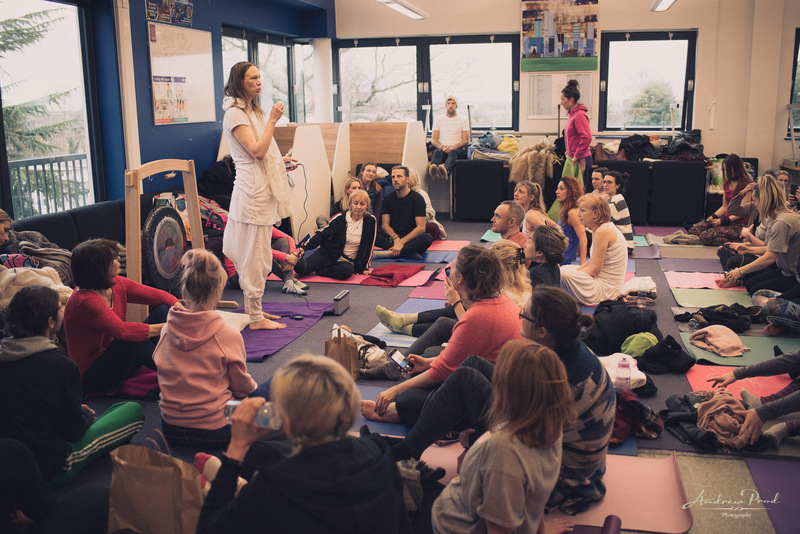 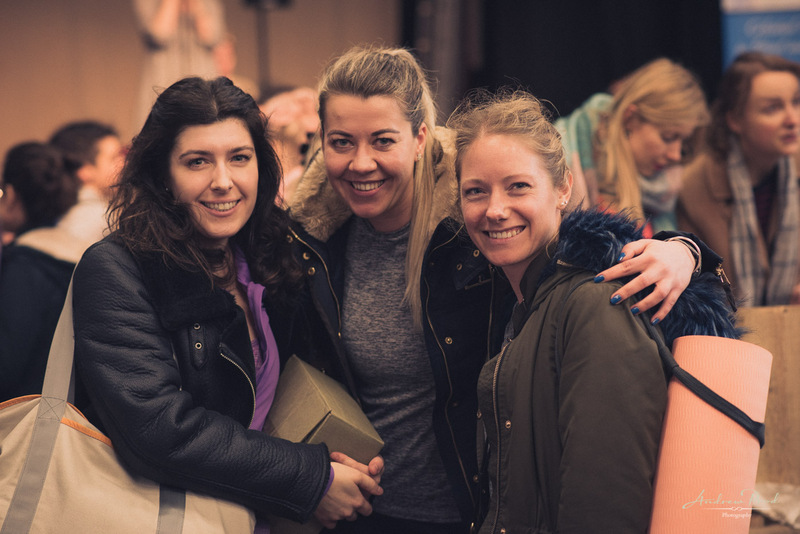 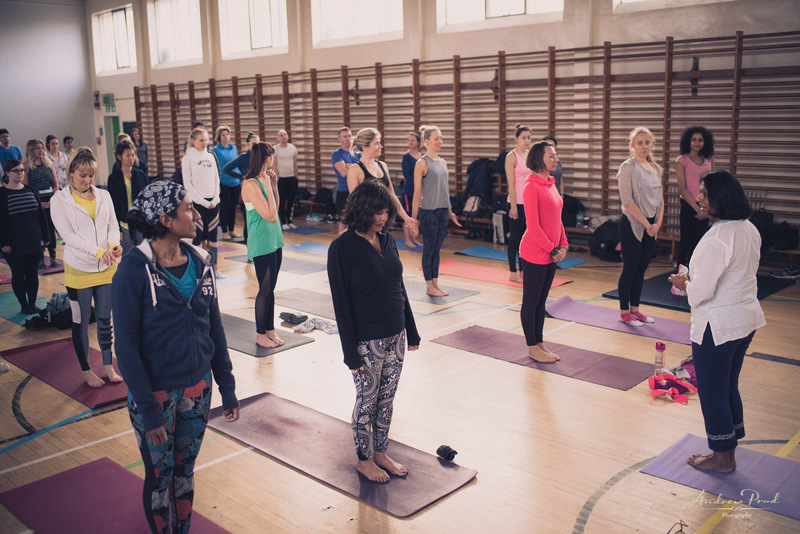 To find out more about Yogific and their future events you can visit their website here.